Home » ROOT » SAVE THE DATE ! 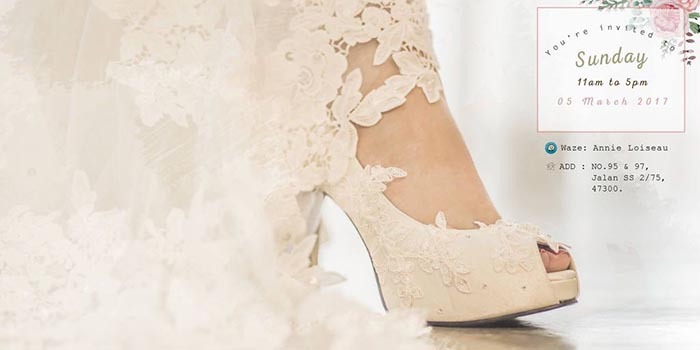 We’re more than excited bring you this event announcement: Annie Loiseau Bridal presented in partnership with Kate Mosella custom shoes and other wedding vendors. 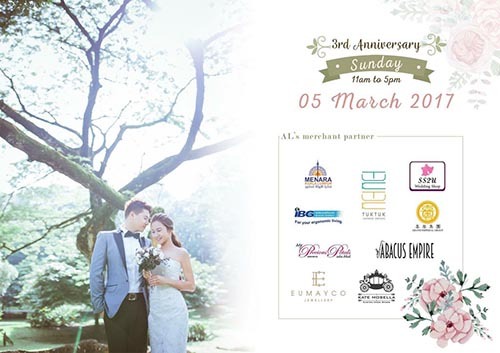 Get a free gift, drinks & snacks, and special promotion on event we’ve been planning for you.